Former England flyhalf Danny Cipriani led Sale Sharks to a 36-17 victory in the Anglo Welsh LV Cup on Saturday at Salford City Stadium. 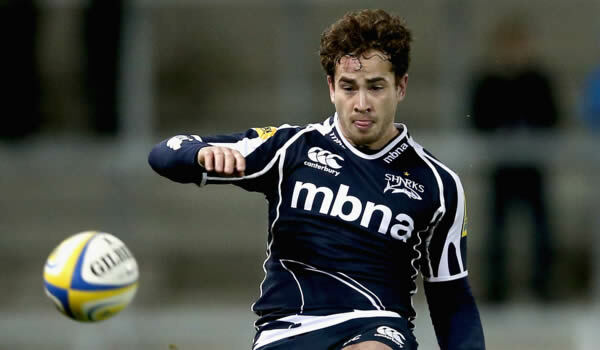 Cipriani scored a try, converted two tries and kicked two penalties for a total points haul of 21 points. 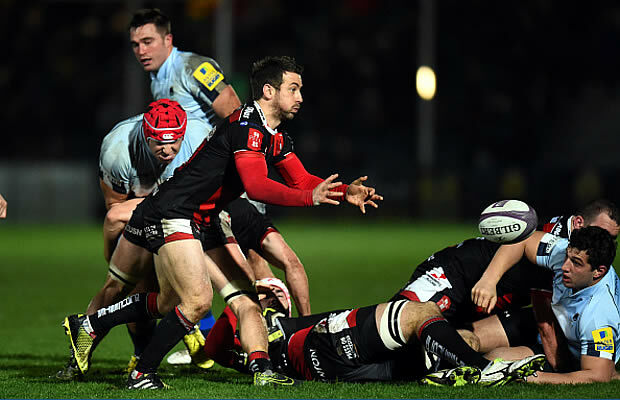 LV Cup knockout stages alive. a 21-14 lead at the break. put the cing on the cake in the dying minutes. Sale Sharks: 15 Cameron Shepherd, 14 Rob Miller, 13 Johnny Leota, 12 Sam Tuitupou, 11 Charlie Amesbury, 10 Danny Cipriani, 9 Dwayne Peel, 8 Richie Vernon, 7 David Seymour (capt), 6 Dan Braid, 5 Tom Holmes, 4 Kearnan Myall, 3 Tony Buckley, 2 Marc Jones, 1 Alasdair Dickinson.